A popular product made from the skins of donkeys has been deemed “not worth buying” by Chinese health officials. 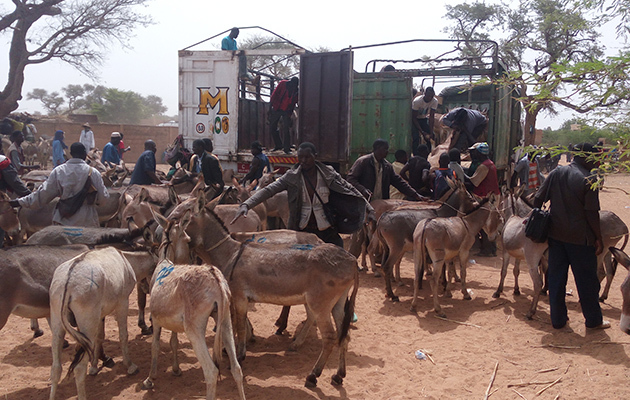 Demand for ejiao, derived from donkey hides, has led to the slaughter of millions of donkeys in recent years. On Sunday (18 February), the commission posted on Weibo, China’s version of Twitter, that ejiao, is “..not a good source of protein” and that its health claims were at best overstated. The news was welcomed by international welfare charity, The Donkey Sanctuary. The Donkey Sanctuary has been campaigning for a halt to the global trade in donkey skins, which utilises around four million donkey skins every year.